I’ve had some requests to talk about how I personally plan my day to day and how I use my planner effectively since I’m now the busiest I’ve ever been in my life. Which I’m so happy about it, no complaints here! I work my main job at a dental practice from 8am to 5pm Monday through Friday, I have my makeup business, I blog, train my team, I work on motivating and coaching people, etc. It can get crazy but I LOVE it. I love my Tribe and everything is so worth it. 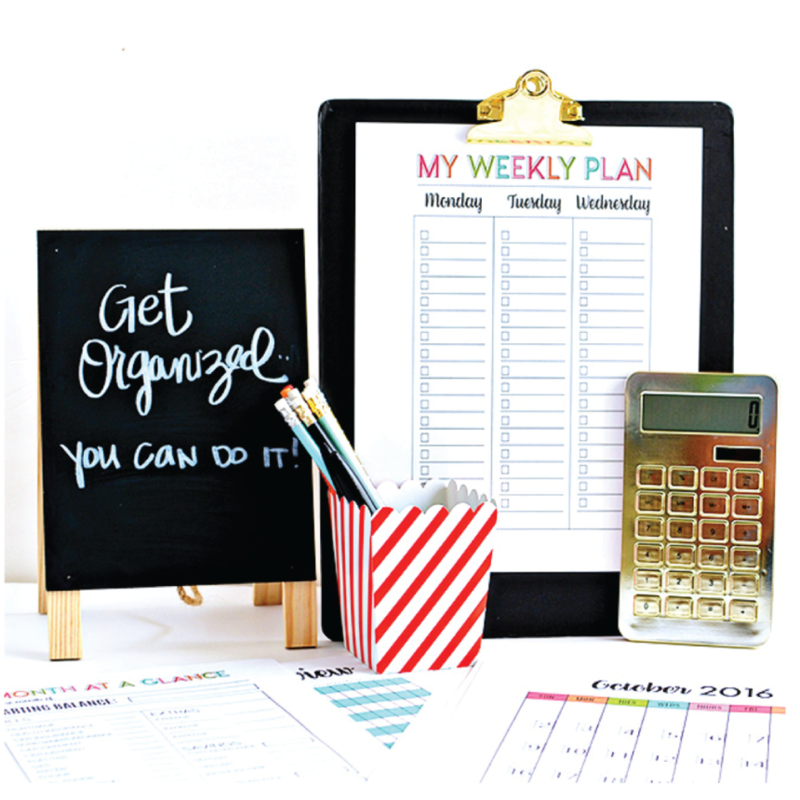 ❤ Here’s some tips to stay organized and use your planner as proficiently as possible. Make your to-do list, pronto! Y’all this is HUGE. Write down your to-do list. Studies have proven that writing it down will not only help you remember it, but also help you destress by getting it out of your brain! Get your tasks down on paper daily, weekly, and monthly. Use that beautiful planner you wanted so badly! It makes a world of difference. Rank and post that to-do list. After you’ve made your to-do list, prioritize it! Rank it from the most important to the least important. Also, another inside tip…make sure your handwriting is legible. It’s been proven that when you can read what you wrote really well, it will keep the stress of a to-do list down. Clutter=stress. Also, Did you know that bigger fonts can motivate you to complete the task quicker than smaller fonts? That’s right! It tricks your brain into thinking it’s not quite as scary because it’s not tiny writing like an exam would be written, for example. Now post your to-do list somewhere you see it so you don’t forget that you have goals that you need to complete. If you see it, you’ll remember it. Post it on a calendar, in your planner (and remember to look at it), cell phone, etc. Get creative! Write detailed notes about what’s on your list. This is perfect for people who have a hard time remembering what their to-do list even means. Under the tasks for the day, write out what they mean. What materials do you need to complete the task? Who is involved (like the name of someone to meet if it’s a meeting)? When do you need to complete this task by? This will, again, keep your brain from feeling fried! No one likes fried brains! Well…maybe fancy zombies do? Don’t overwhelm yourself. Set your deadlines for a timely manner but DO NOT set yourself up for failure. Don’t try to rush yourself to get everything done quicker. Take time on the task to do it correctly. Don’t stress yourself out!! If it’s not working for you, change it! If something in your routine for planning and staying focused doesn’t seem to be working for you then change it up! Reset and refocus. Productivity tools and routines that work for some may not work for others and that’s ok! You don’t have to do what everyone else does if it doesn’t seem to be helping you. Get creative. Read blogs for tips, check out Pinterest, etc. In order for this to work for you, it needs to fit you perfectly. Running around to complete all of these tasks can be exhausting. Remember, you’re a person….not a machine. By all means, complete your tasks. That’s the whole point here but do take notice that breaks are extremely important. Take some time to stop thinking about everything you need to do. You have to relax your brain and this will allow you to refocus. I can’t stress enough how important resting is. Please don’t forget your self-care. Add inspirational quotes in your planner to stay motivated. Sometimes planners come with them already but if yours didn’t, then add your own. I like to add quotes that keep me going during the day and week. Add some you like that make sense to your life. Read them and live them. Try brightening up your planner with Washi tape, bright highlighters, and pens! There’s just something so satisfying about checking a completed task off of a list. Use that satisfying feeling to your advantage. You’ve finished your task and hit your goal….hooray!! As soon as you complete a task, big or small, check it off!! Be done and keep moving forward. 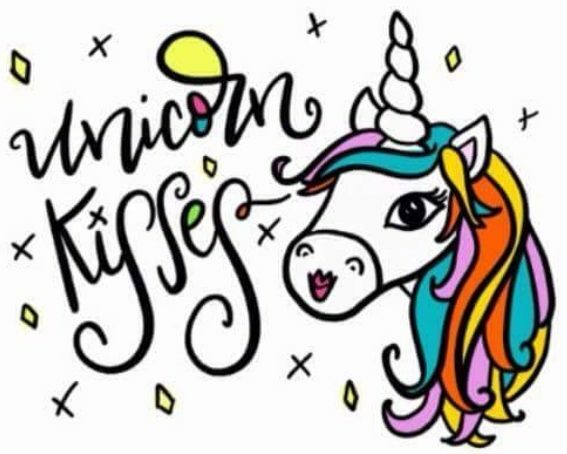 Alright Unicorns, what about you? What are your best and most helpful planning tips? Which planner is the best in your opinion? I’d love to hear from the Tribe!